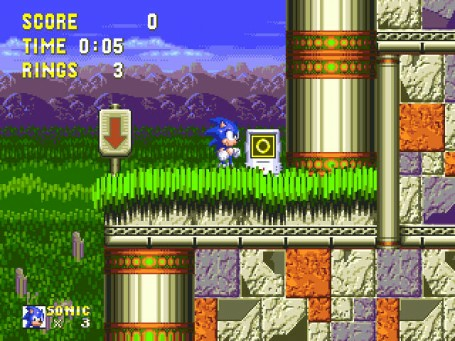 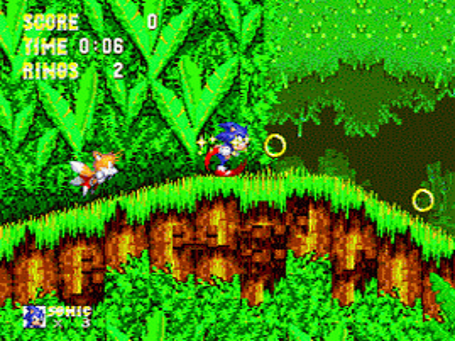 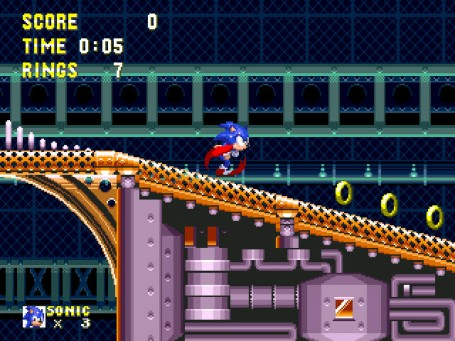 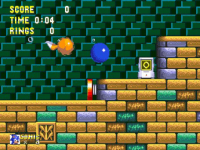 The game follows both Sonic the Hedgehog and Knuckles the Echidna in their respective quests to save Angel Island. Sonic's side of the story picks up immediately after the events of Sonic the Hedgehog 3, where Dr. Robotnik's orbital weapon, the Death Egg, is damaged in a battle with Sonic and crash-lands back onto Angel Island, landing in a volcanic crater. 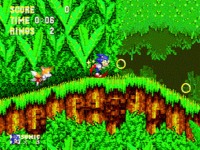 Sonic travels through each zone looking to retrieve the Chaos Emeralds to defeat Robotnik, and once again comes into conflict with Knuckles, who believes Sonic is trying to steal the Emeralds for himself.